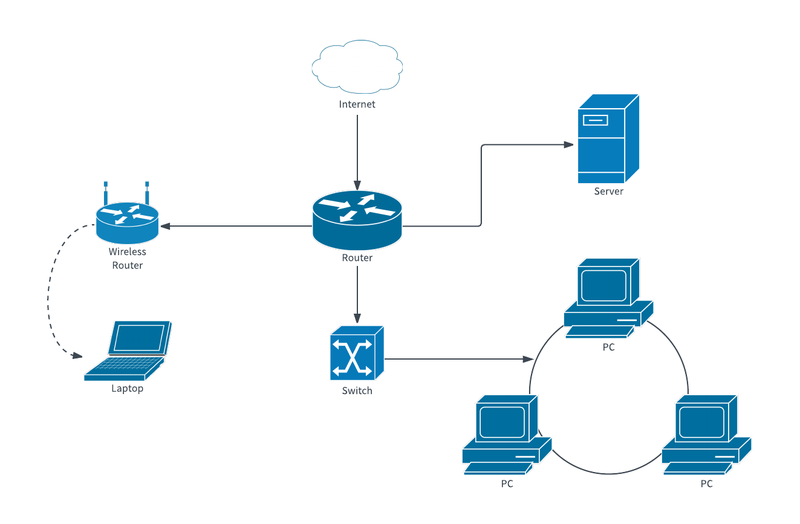 Computer network diagrams are vital for engineers and network administrators. They help you visualize all the nodes and connections within your network system, allowing you to optimize performance, keep track of requirements and resolve issues. Use the computer network diagram template above by registering for a free Lucidchart account. Just log in to begin editing and formatting your diagram.